A Shepherd's Heart: How Do You Want To Live? A song has been running around in my head for days now with the spiritual and practical implications of it in my own life and the lives of others. 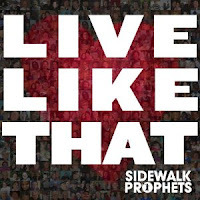 The song is "Live Like That" by Sidewalk Prophets. So I started pondering again... I wonder sometimes if I am making a difference in this life and in the lives of others as I seek to pour out my life to help encourage, build up and challenge others to be better than they used to be...to live up to their full ability...to know that they are valued and worth something? I'm striving to make a difference in the lives of my family, friends and community in general. I ask myself often, am I doing enough as a husband, dad, friend, employee, etc? Am I making any difference in every relationship and area of my life? 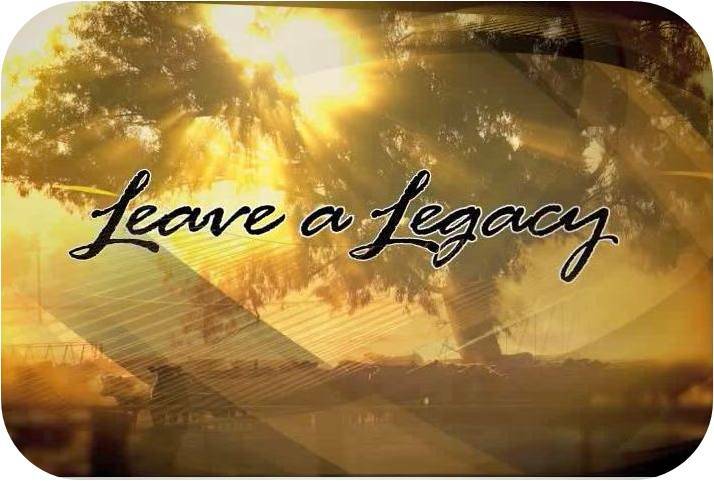 I want my life to matter for something because I believe I'm here to live my life for more than just myself and I hope that I'll live and leave a legacy that is one of honor. I hope at the end of my journey here that I can look back and say that I did make some difference whether in big or small ways! How about you? Do you you want your life to matter for something more than just the daily grind? Do you realize your life matters?! I sure hope so because you do matter and believe it or not you can and do make an impact in the lives of others! Furthermore, do you and I see the sacrifice others have made or are making today? Do we see someone living their lives well (not perfect) regardless of economic stature and think to ourselves..."I want to live like that!" Give life everything you have - don't settle for mediocrity! Live life like it matters because it does! Life is too short to not at least try to give it everything you've got! Check out this song and then evaluate your life and how you want to strive to live!